I asked myself what I could do for a Patreon. The truth is, not much. My health is not great. I don't even know if this is a good idea, but people have told me I should absolutely do this. So I put on my thinking cap for things I could create even with my health as bad as it is. First, a comic with my good friend Chris Gugliotti. 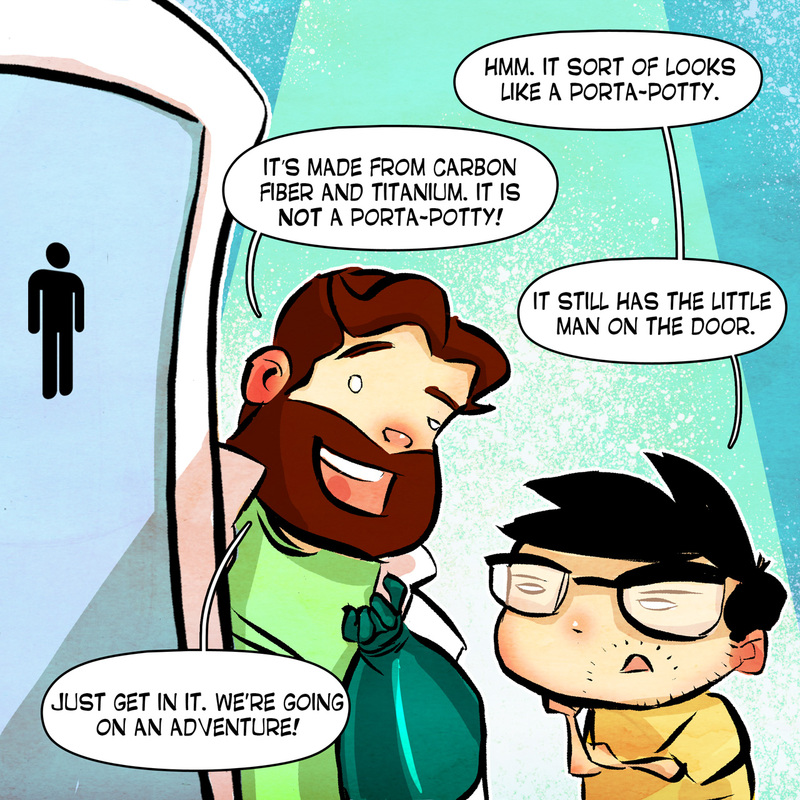 It is a buddy comic of Chris and I going on time traveling adventures in a porta-potty turned time machine. It's called CRAPPRnauts. Second, I am going to be writing essays on my writing blog Sir Frogsworth. I typically write long form essays about various topics that I have researched into oblivion. I give my perspective on important issues, movies, television, or just whatever floats my boat. I do my best to make my essays interesting and not a waste of time to read. If nothing else, you will hopefully learn a few things you hadn't already known. For instance! Do you know why the early cosmonauts brought shotguns with them into space? On the way back down to earth, their pod could go wildly off course and end them up in Siberia. And Siberia is full of angry Russian bears. Cosmonauts would have to fend off the angry bears until they were found. Or they were blasting aliens in space. What will your money be going towards? Helping my with my personal expenses so that I can continue to pay for food and medical bills. That's the deal. I know it isn't much, but unless I get better, it is all I can offer at this time. If you feel like that is worthy of your investment, I truly thank you. 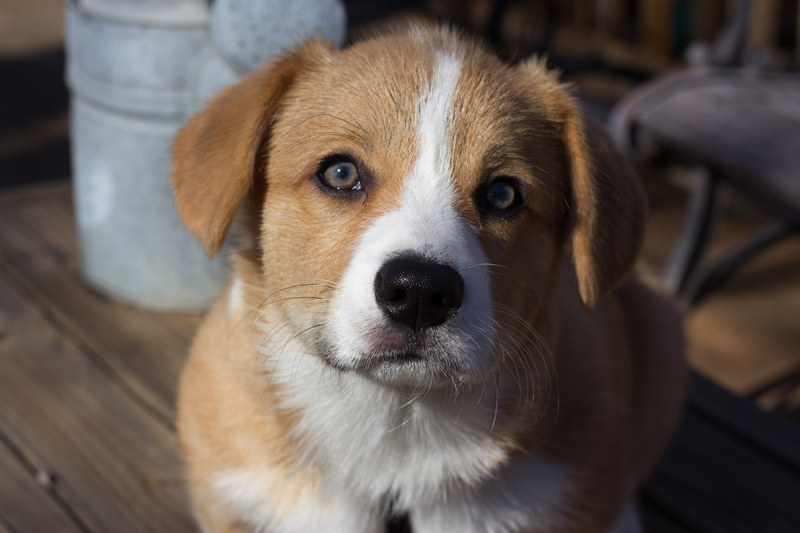 Here is a picture of puppy Otis... just because.